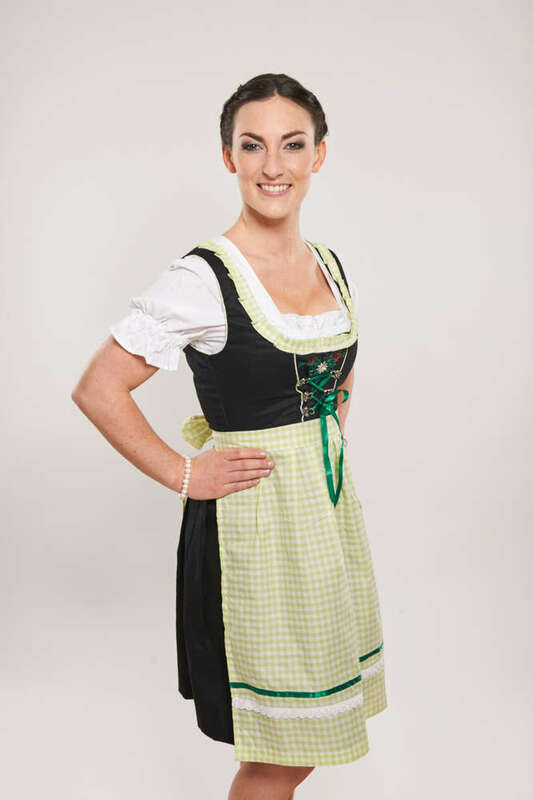 Dirndl – Oktoberfest dress, 100% cotton. 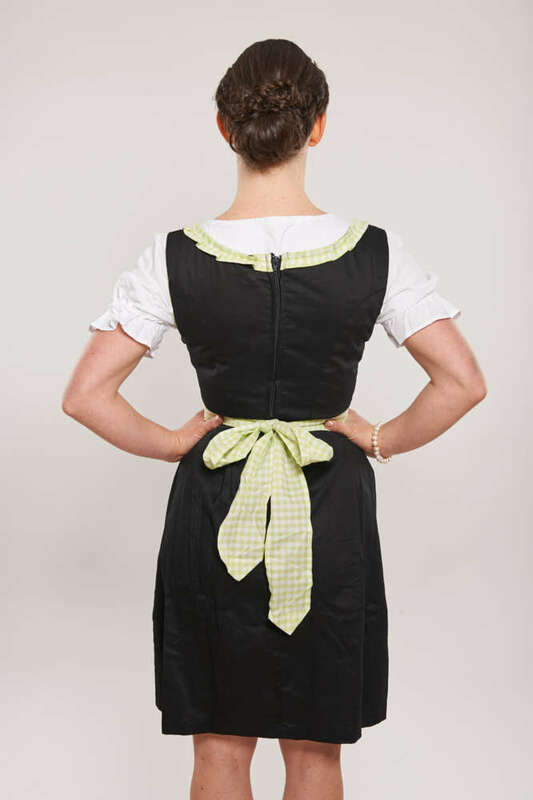 Comes with 3 parts – Dress, apron and blouse. Attention: take one size bigger than normal.